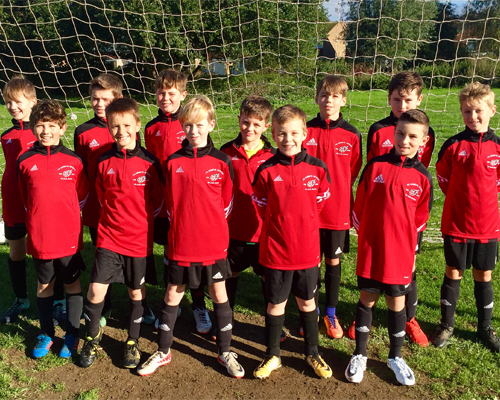 Welcome to the homepage of the FC Comets Under 12s youth football team for the 2018-19 season. Our home matches are played at Walsworth Common on Sundays. FC Comets U12s are kindly sponsored by C&M Travel Recruitment.